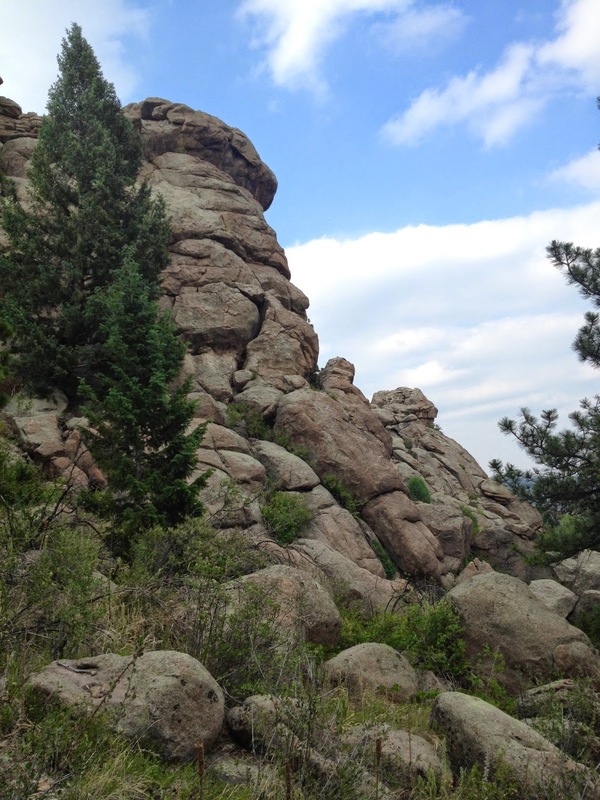 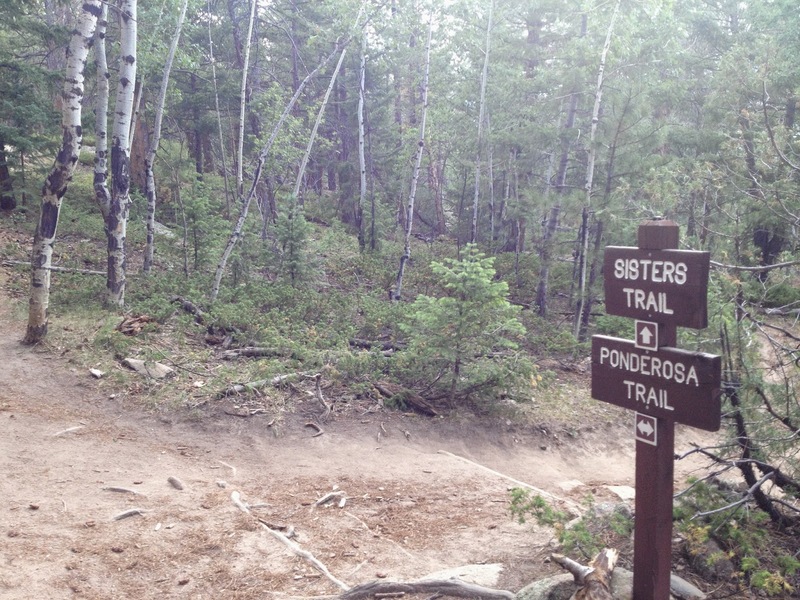 The Sisters Trail is the park's main attraction, add to it the Brother's Lookout Trail, and the Ponderosa Trail and you get to hike into the heart of Aldefer/Three Sisters Park. 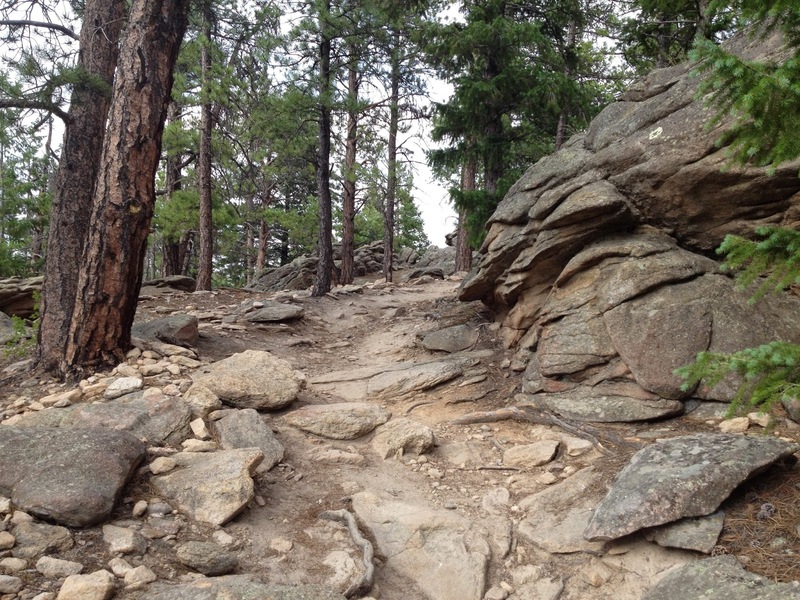 Start out following the Sisters Trail through evergreen forest and rock formations until you start switchbacking up towards the Sisters. 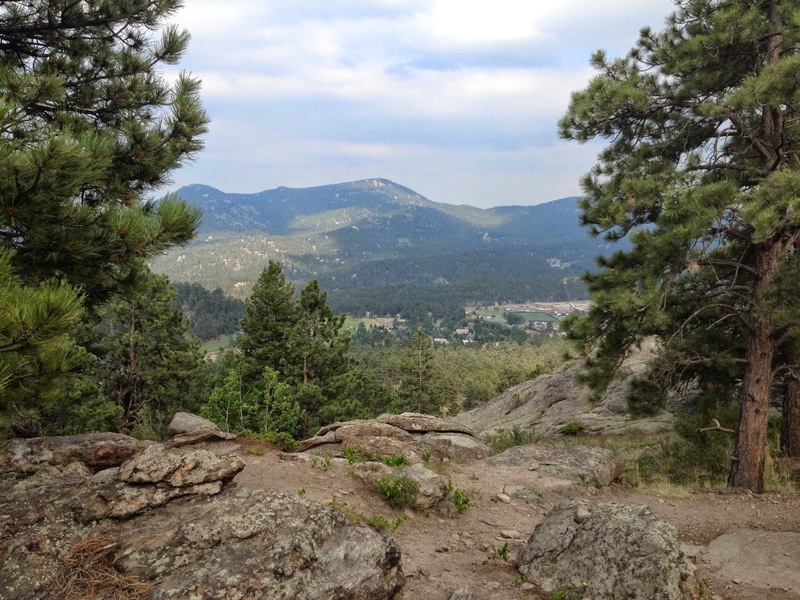 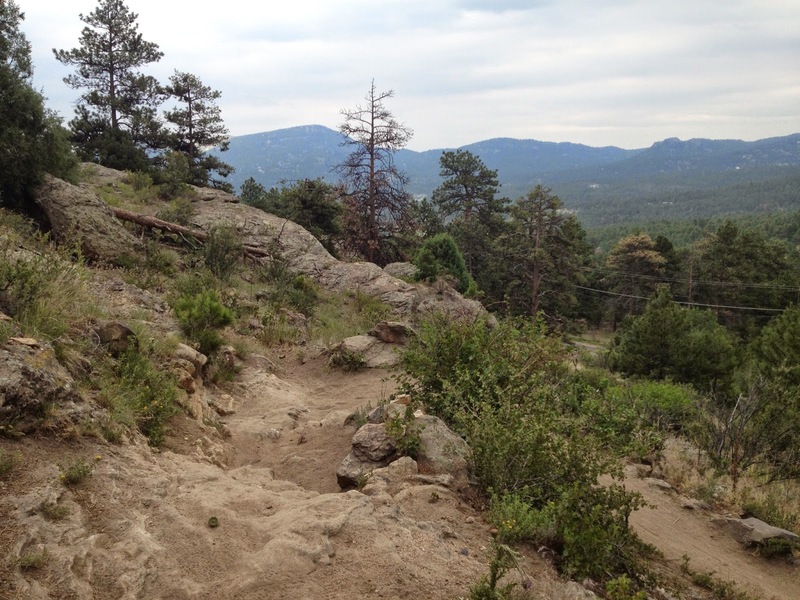 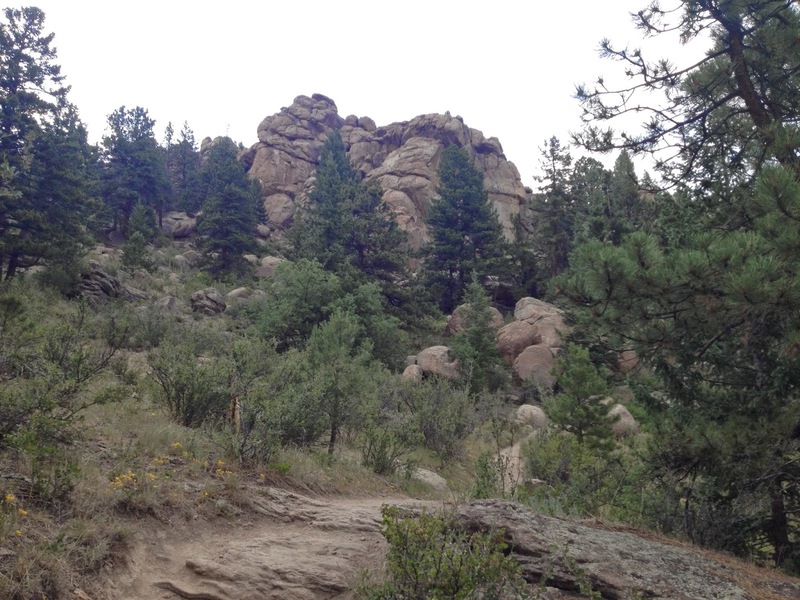 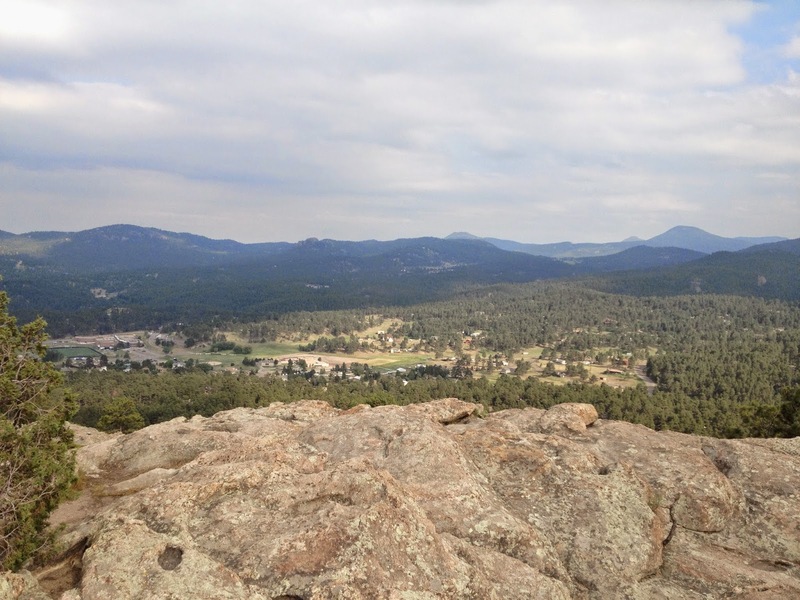 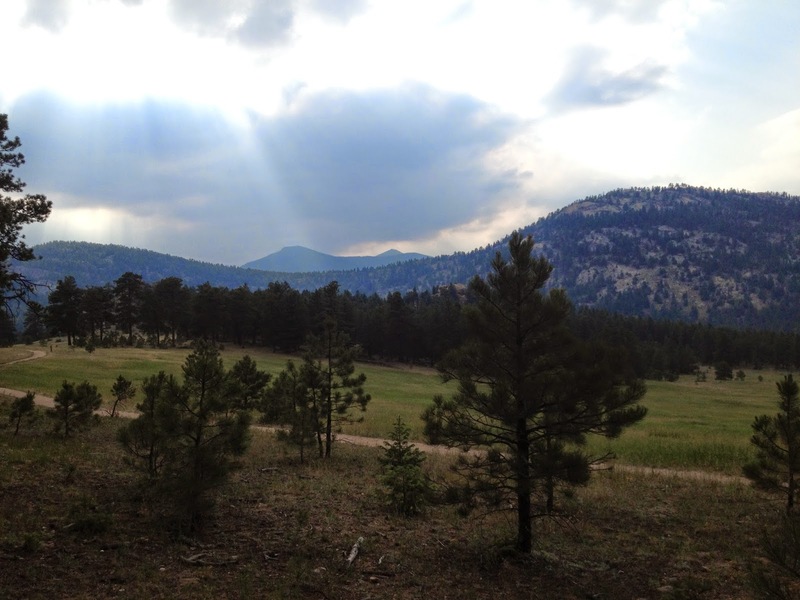 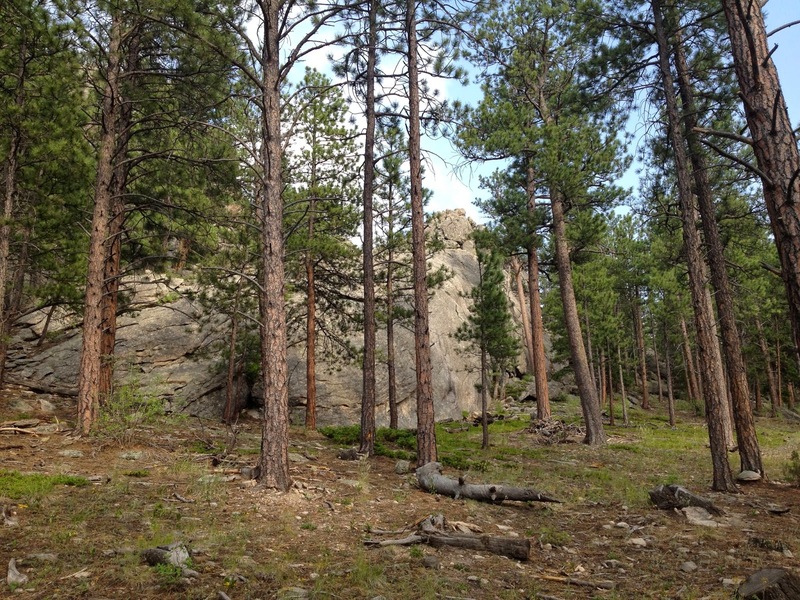 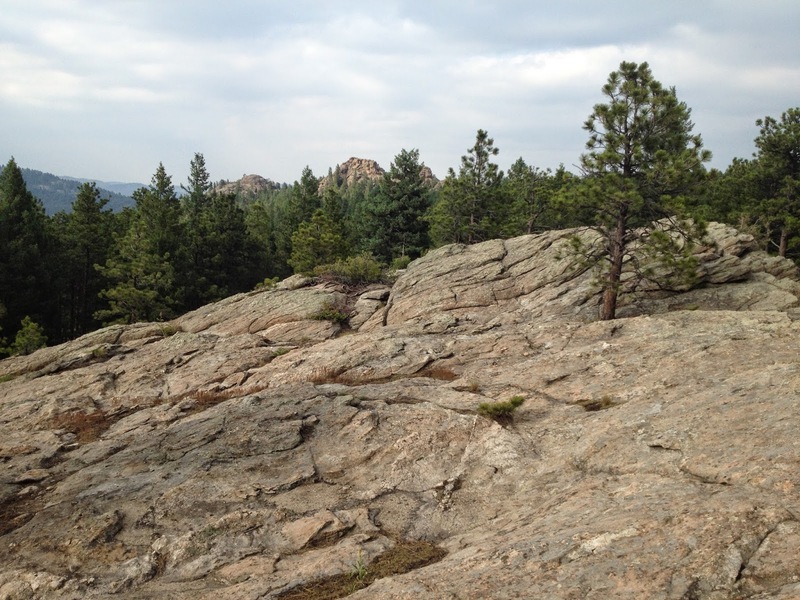 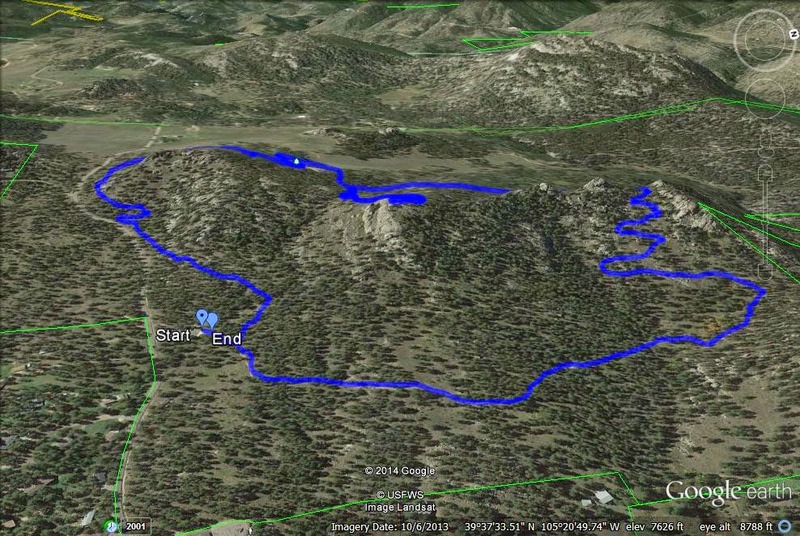 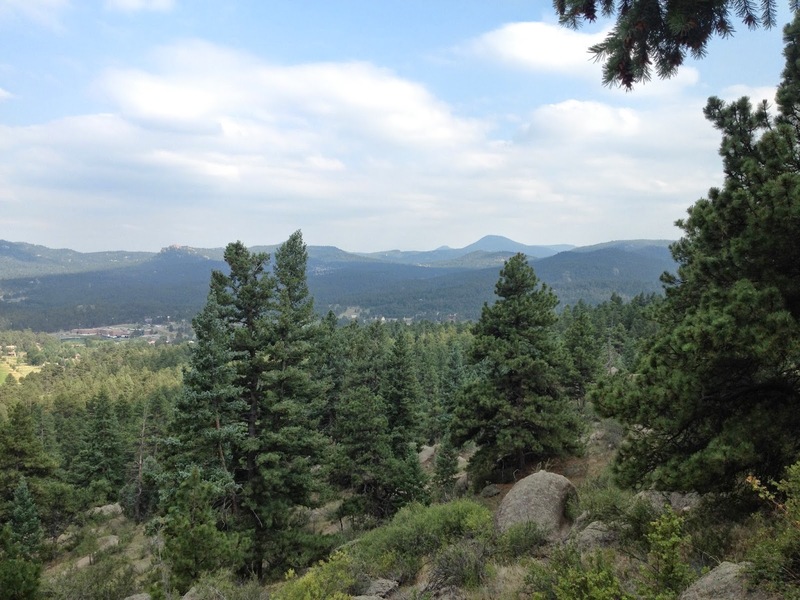 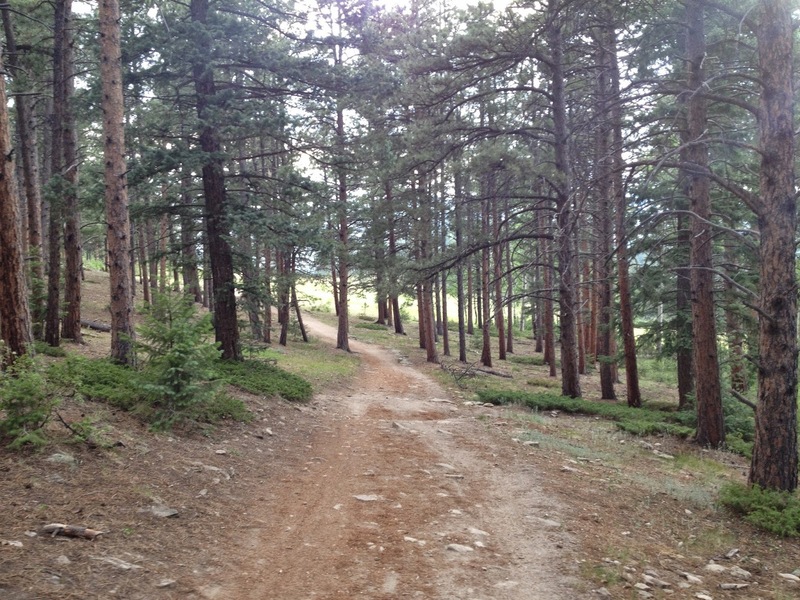 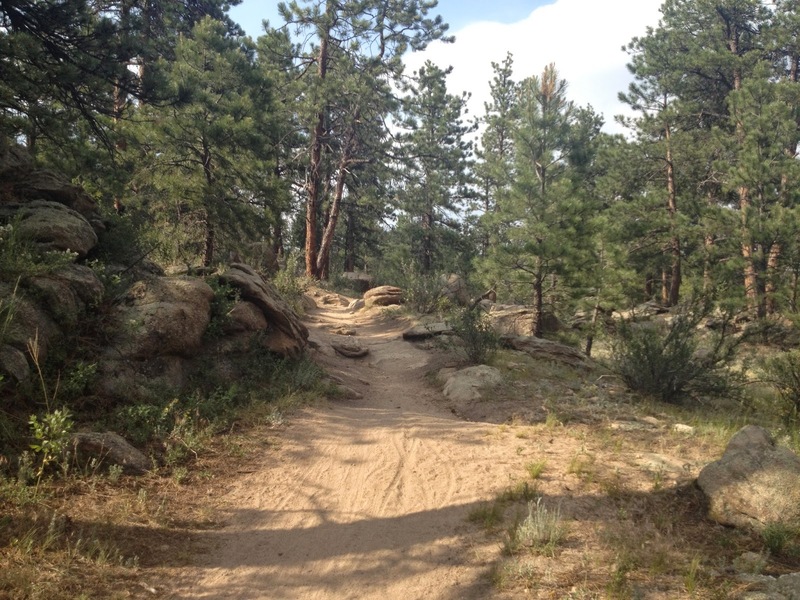 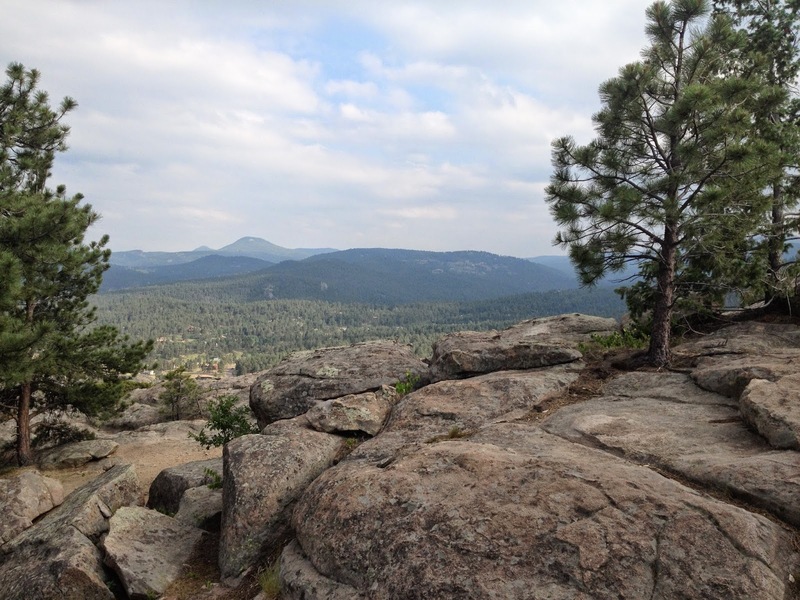 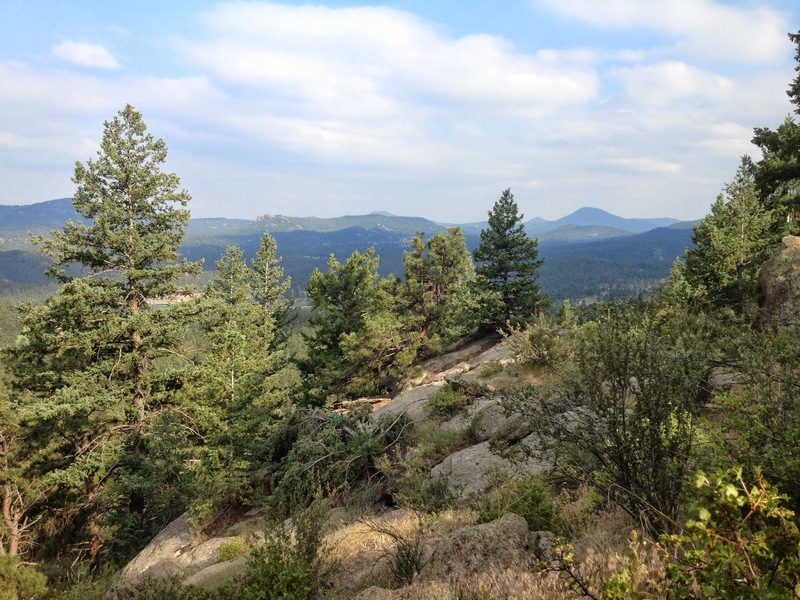 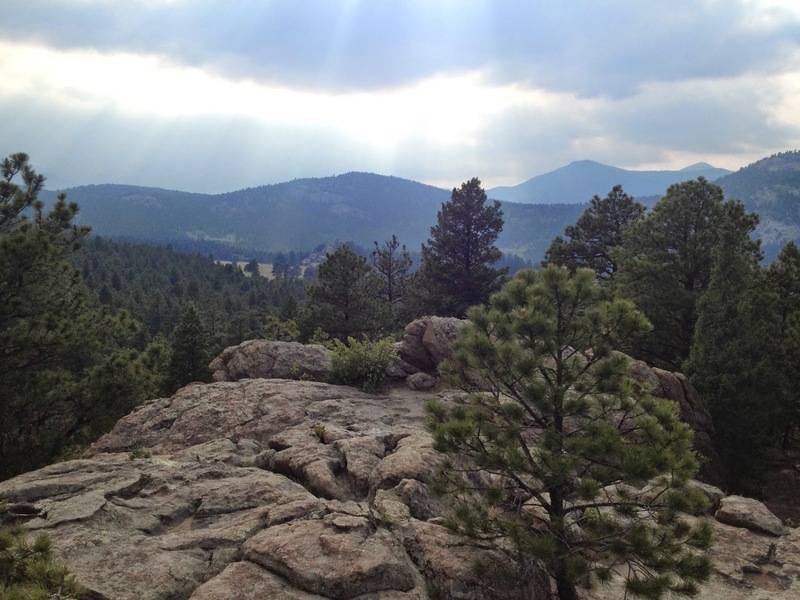 The trail will give you great views of Evergreen and Evergreen Lake and the foothills beyond. 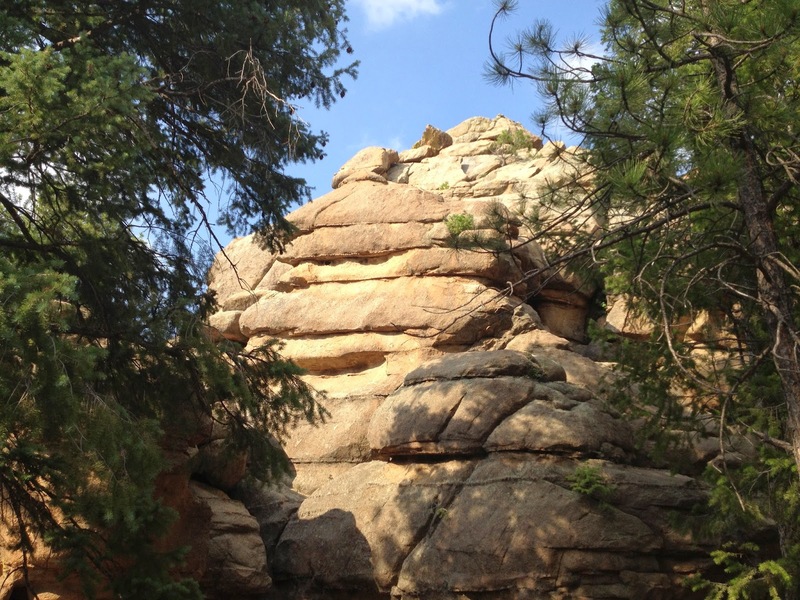 The trail tops out at the base of the Sisters. 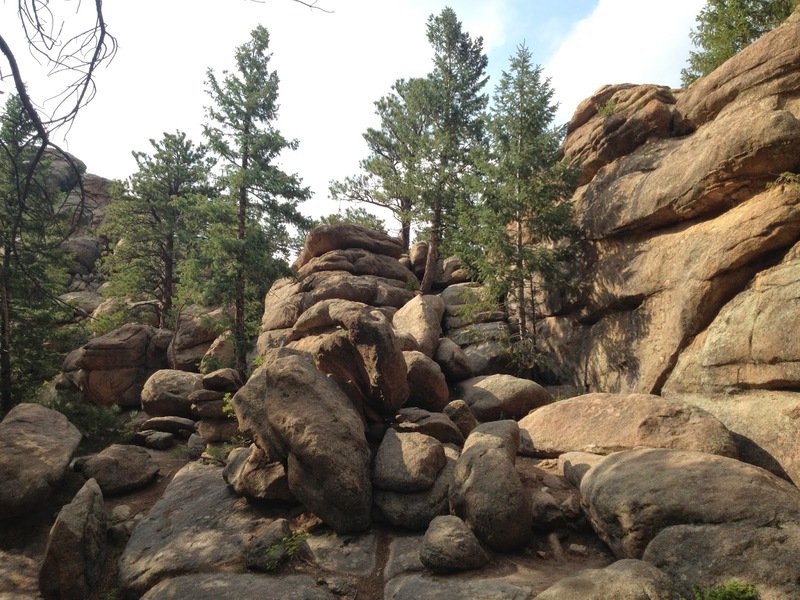 From here you can scramble your way up on the rock towers for more impressive views. 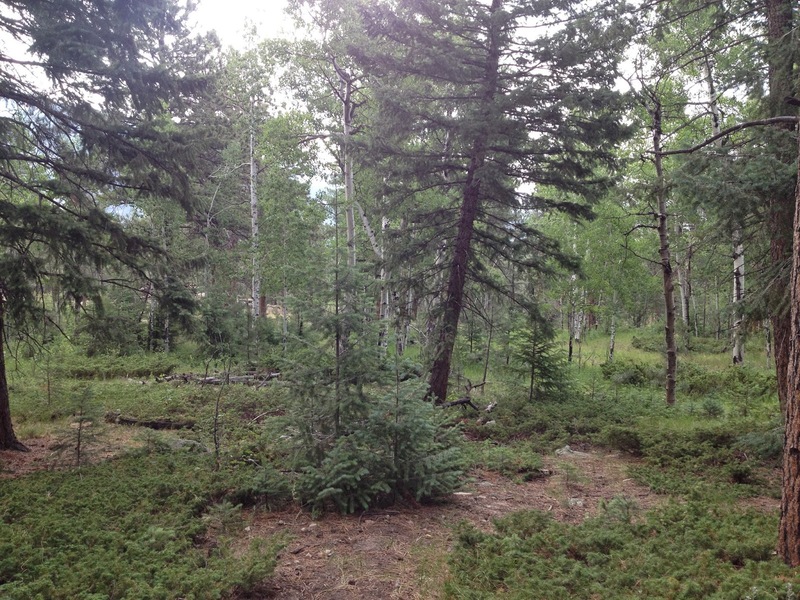 Continue following the trail down the other side of the hill passing the junction for the Bearberry Trail to the junction with the Ponderosa Trail. 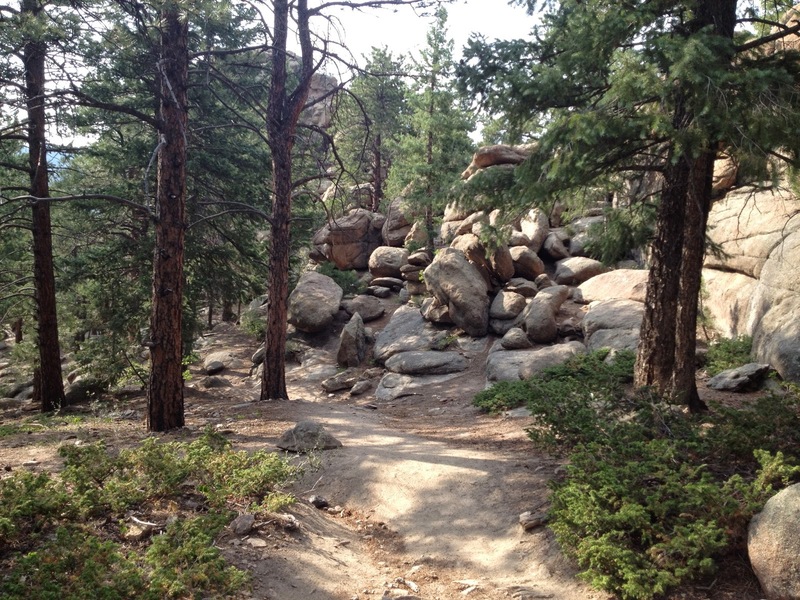 Turn left on the Ponderosa Trail for .1 mile and turn left on the Brother's Lookout Trail. 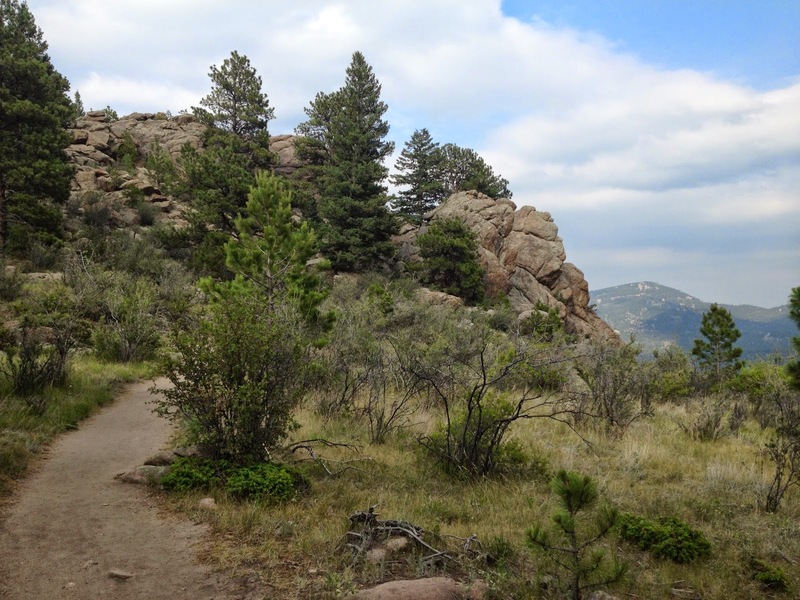 Follow this short trail up to a wonderful viewpoint. 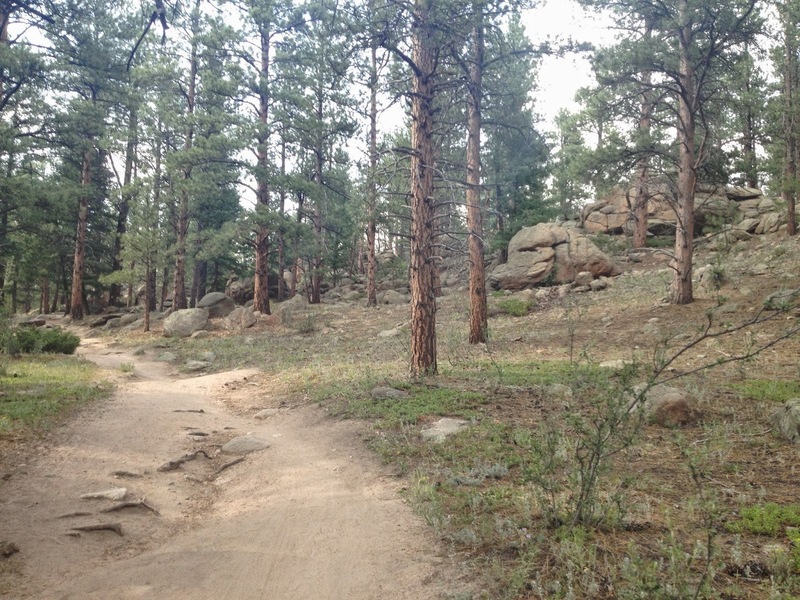 Head back to the junction with the Ponderosa Trail and continue on the Ponderosa Trail and follow it 1.2 miles, the long way back to the parking lot.